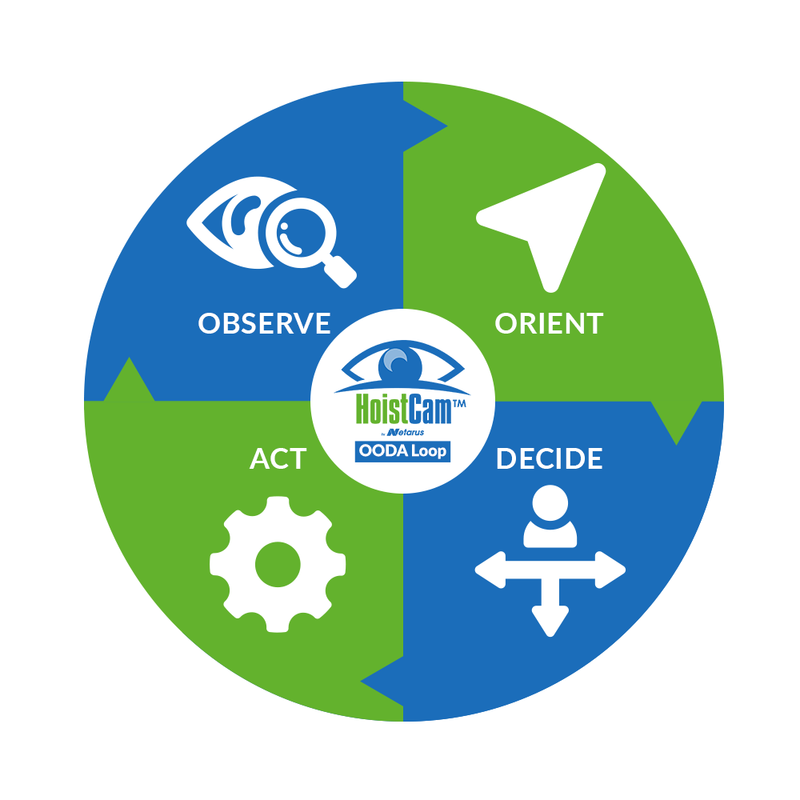 HoistCam offers multiple options for knuckle boom crane camera systems. HoistCam knuckle boom camera systems are designed to be easy to install, eliminate blind spots, increase safety, and improve productivity for the knuckle boom operator. 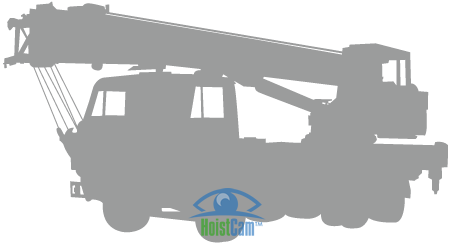 HoistCam camera system is quickly installed on the boom or hook block of the knuckle boom crane with four high powered magnets HoistCam can also be placed directly at the blind lift location when the knuckle boom may not be large enough to have a HoistCam mounted onto it. 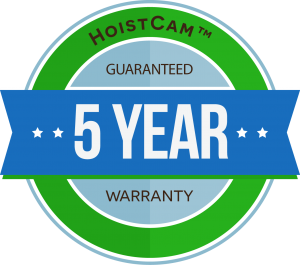 No welding is required because HoistCam is attached with magnets and a safety lanyard. 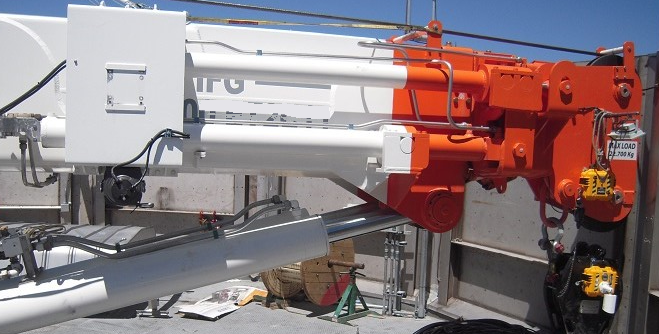 HoistCam knuckle boom camera system is stored in a suitcase size transport case that makes it easy to move between cranes or relocated with the knuckle boom crane.